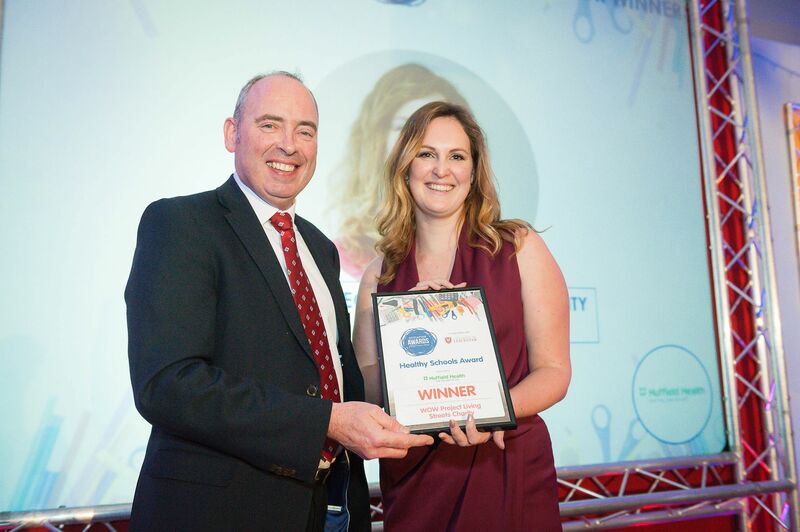 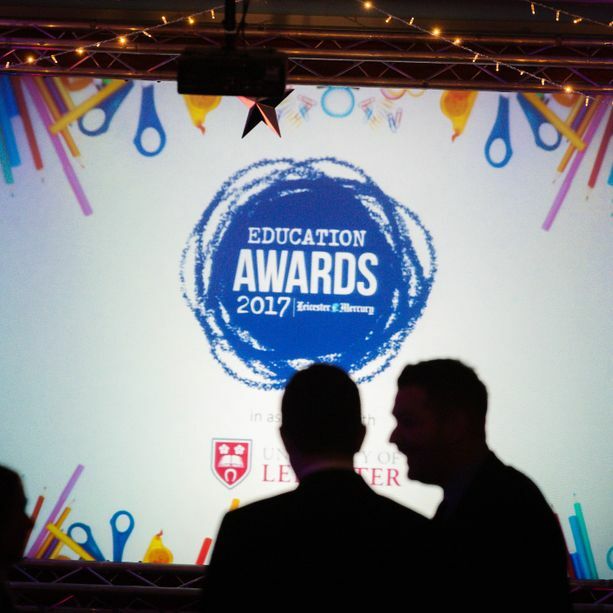 The Leicester Mercury Education Awards 2018 celebrates the achievements of truly remarkable people who make our community a better place. 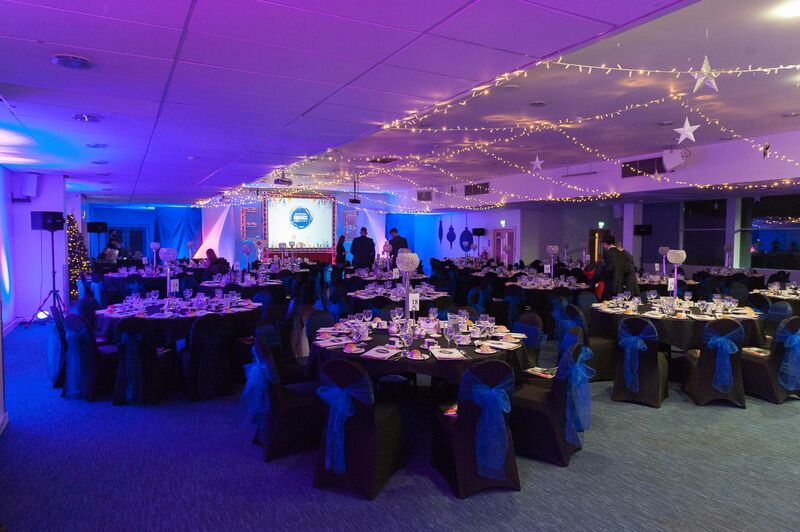 Hosted at the King Power Stadium in December, it is the biggest awards show of its kind in the county. 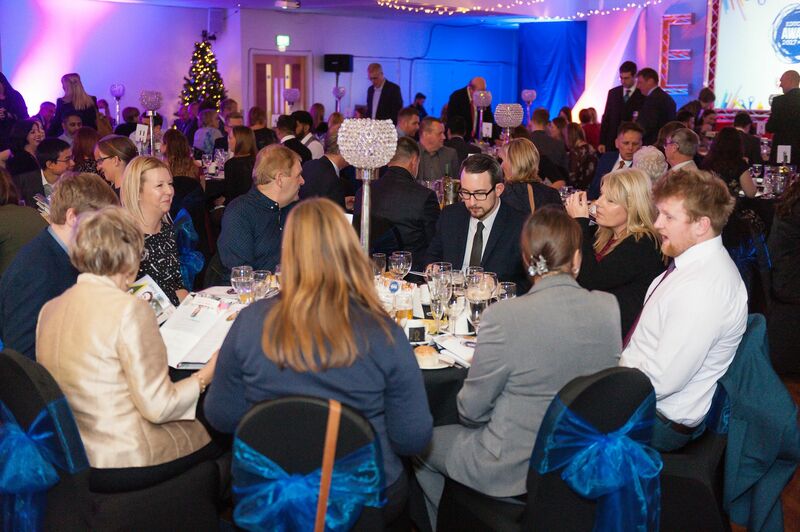 Once again this year, we are on a search for Leicestershire's finest. 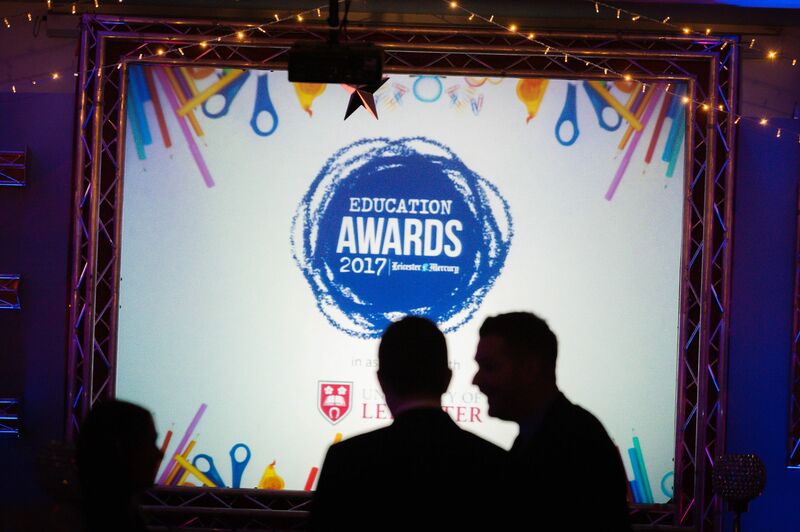 Covering categories such as Student of the Year, School of the Year, Healthy Schools Award, Music Excellence Award plus many more. 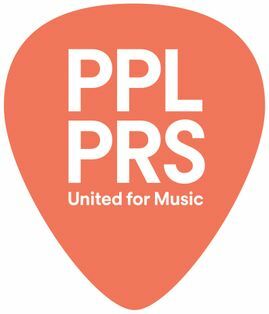 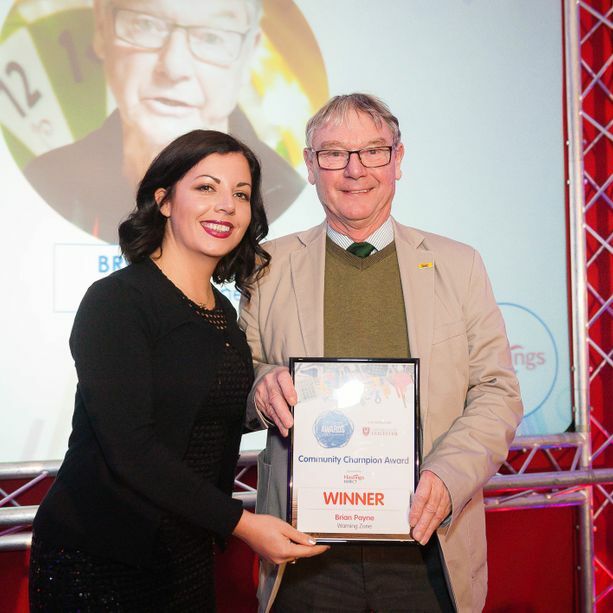 Nominations can be from all walks of life, of all ages, and from all over the region. 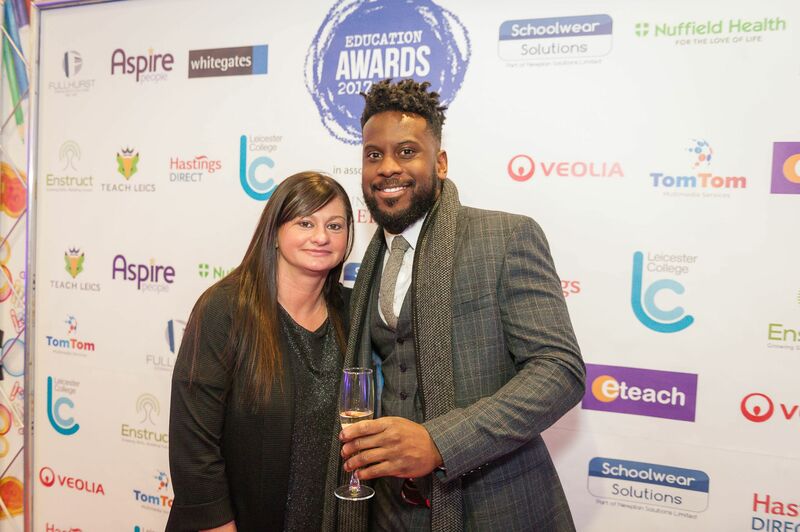 We are looking for individuals and schools that have really stood out this year and gone the extra mile. 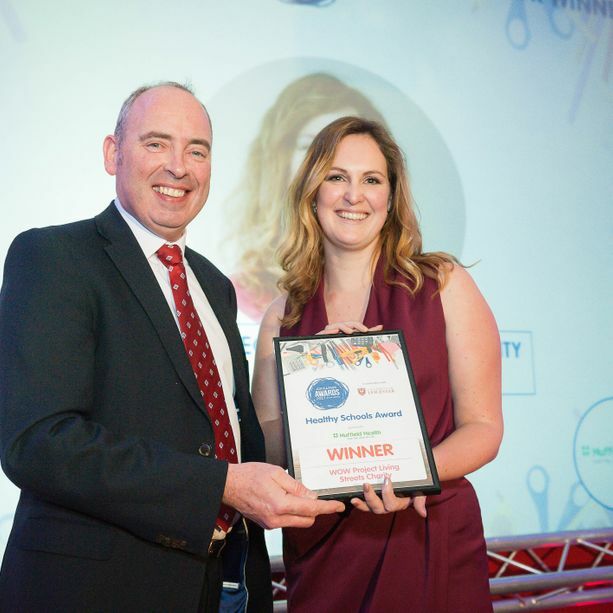 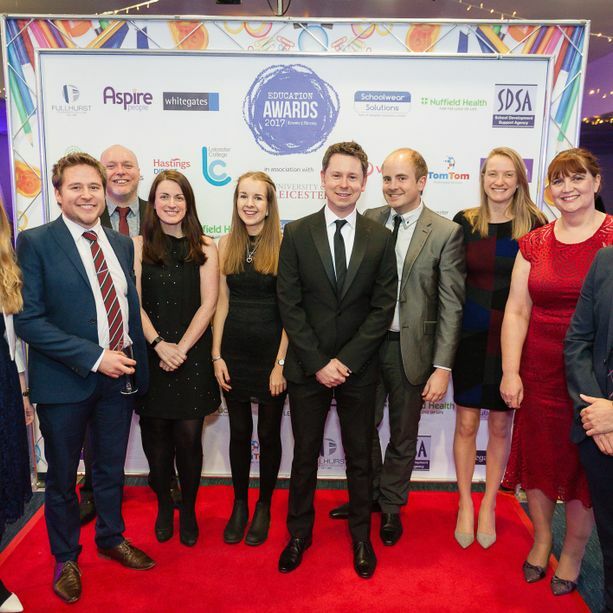 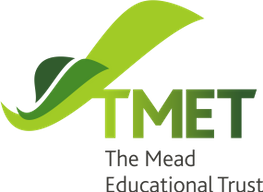 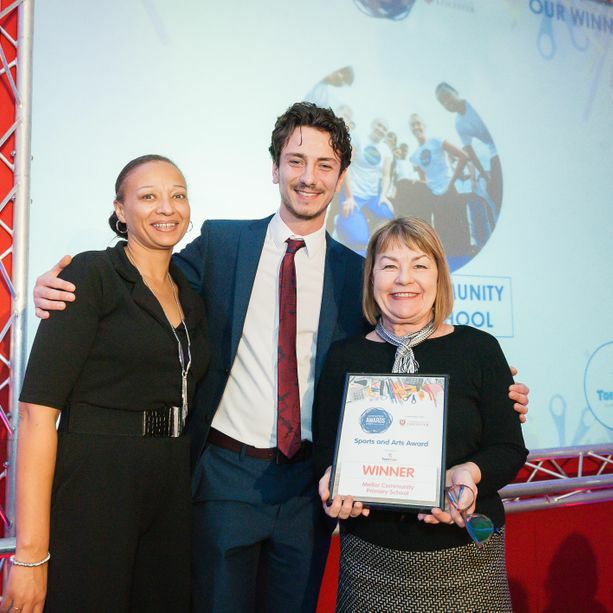 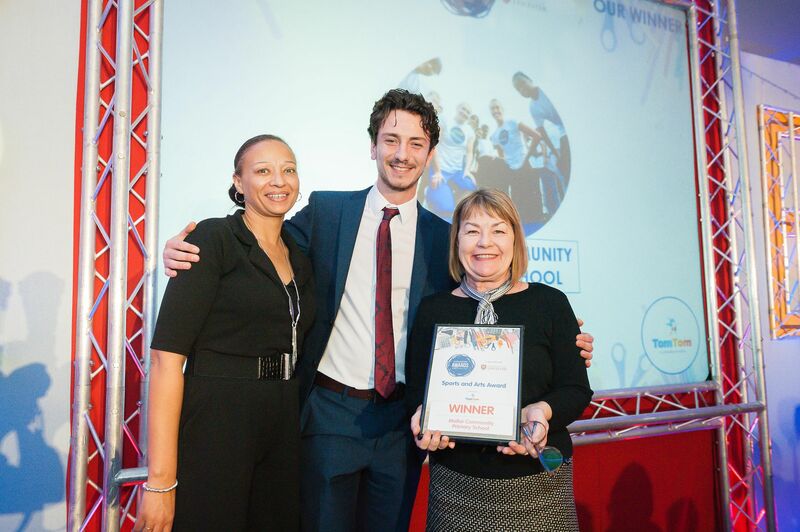 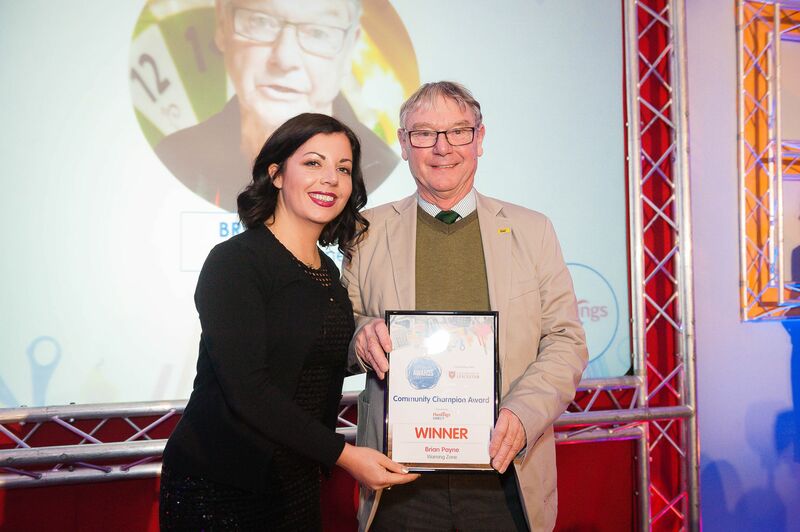 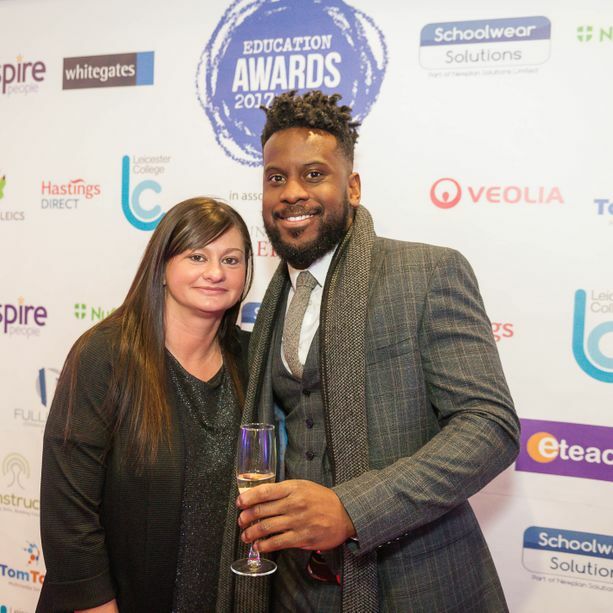 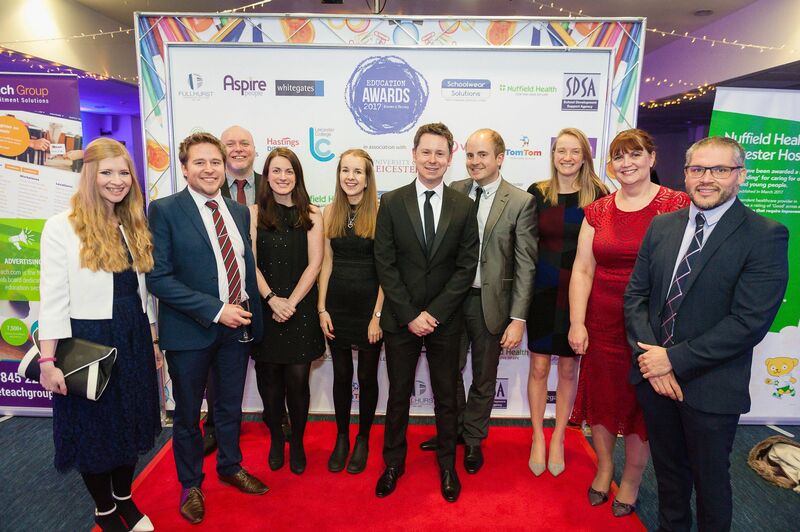 This may be a teacher who has really gone all out to help their students, to a pupil excelling within sport, we want to celebrate what you are doing for education in Leicestershire. 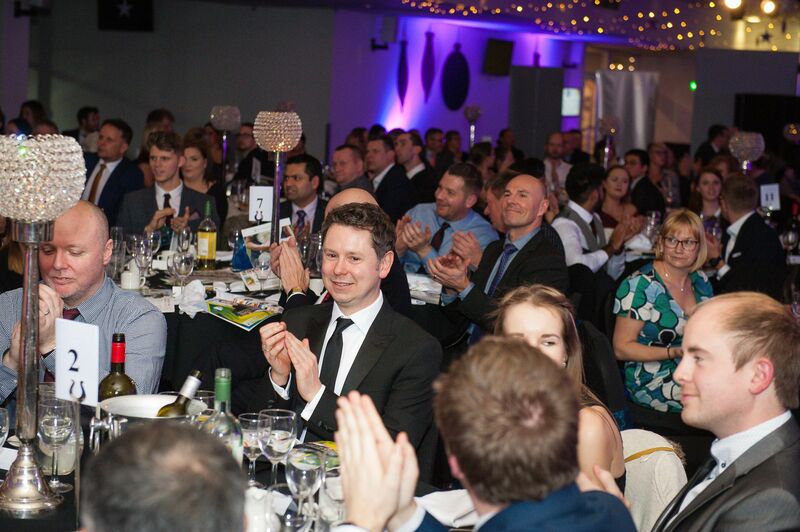 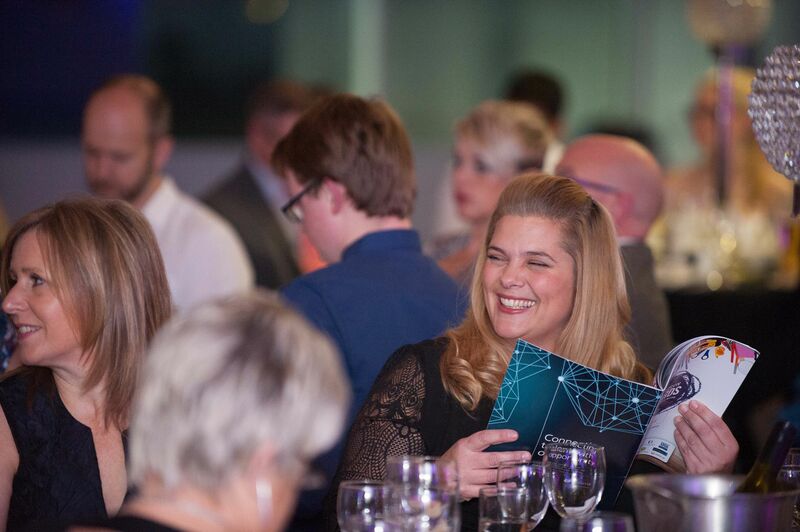 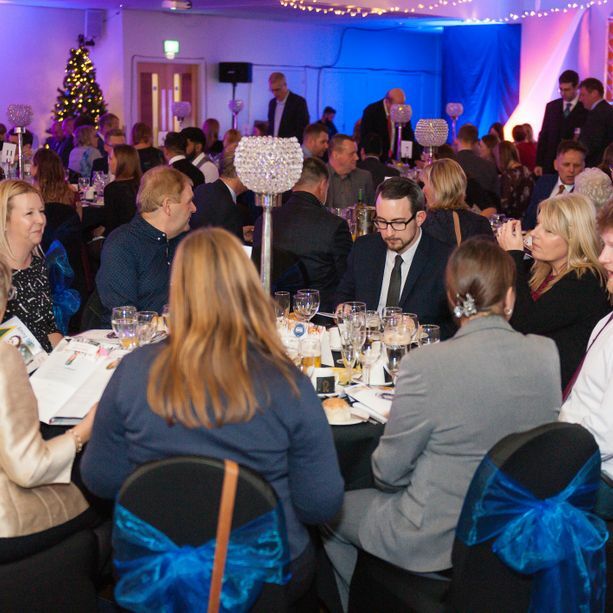 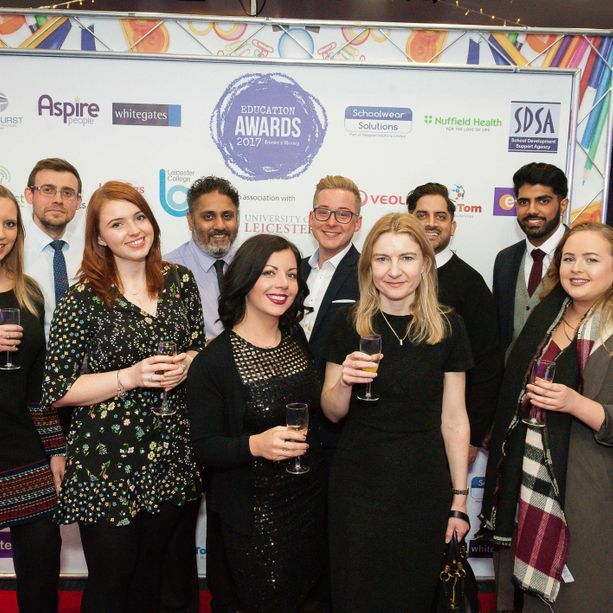 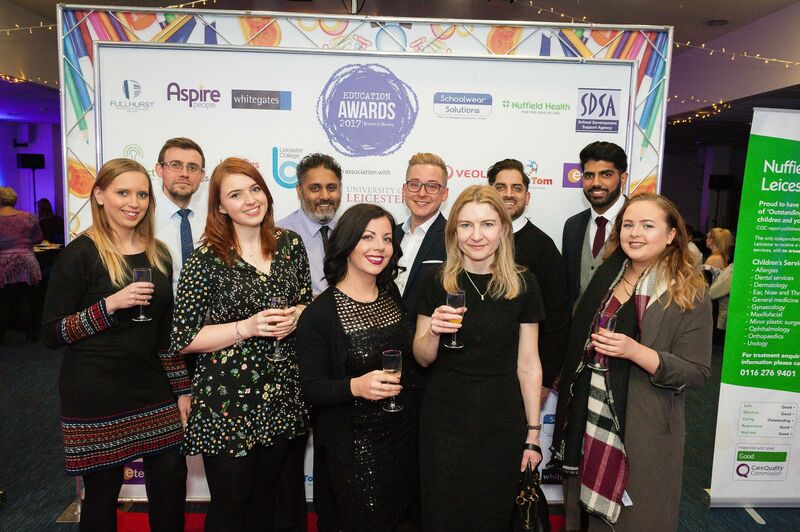 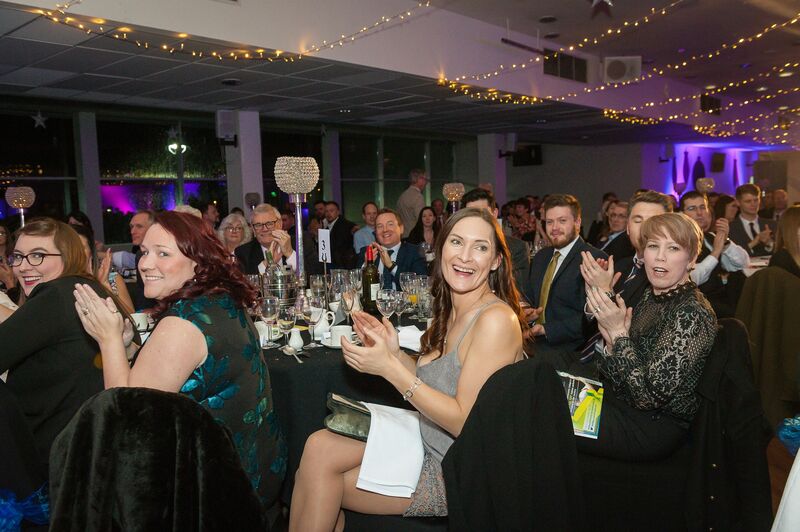 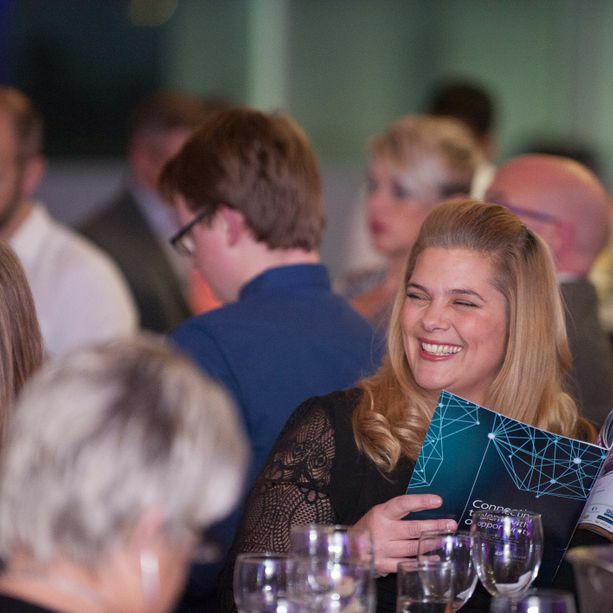 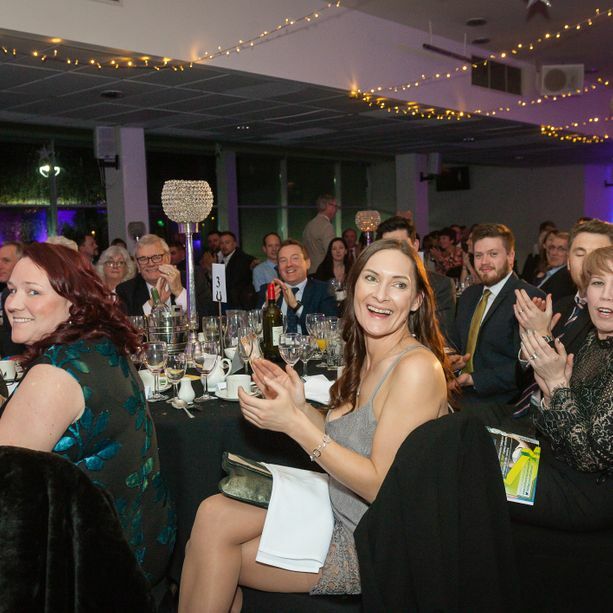 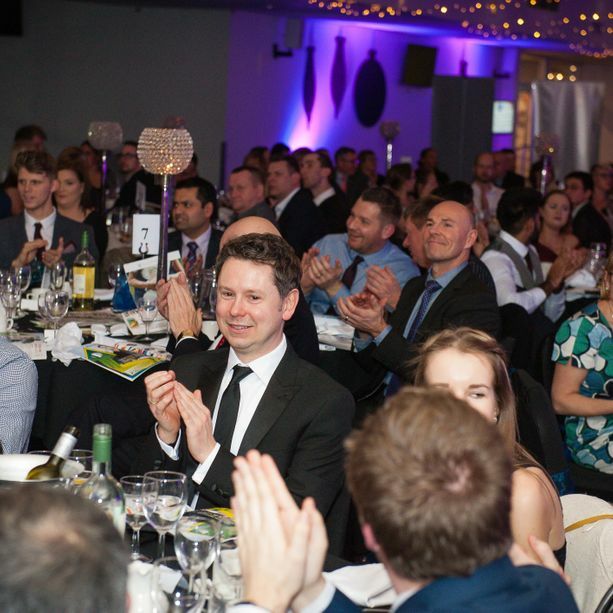 We will then be recognising and celebrating the achievements of the outstanding individuals at a glittering awards ceremony at the King Power Stadium, Filbert Way, Leicester, LE2 7FL on Thursday 6th December, 2018. 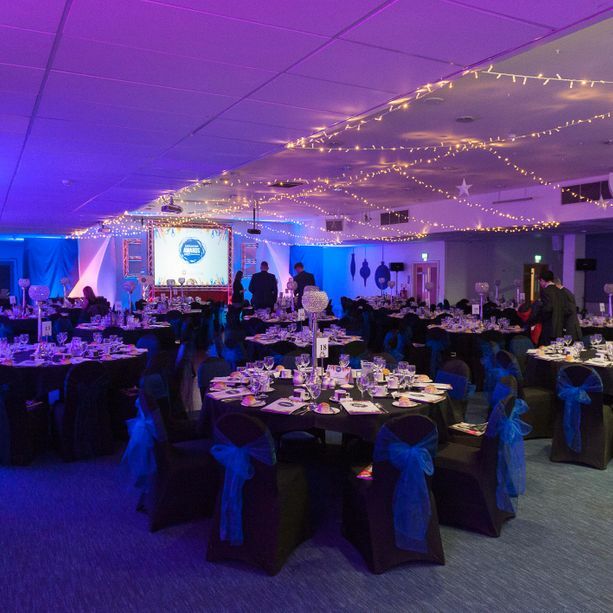 The evening will commence at 6:45pm with a red carpet drinks reception followed by a three course dinner and then the awards.